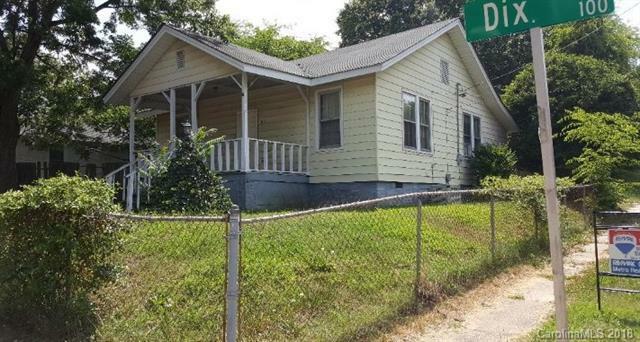 101 Dix Street, Gastonia, NC 28052 (#3403549) :: Robert Greene Real Estate, Inc.
Bungalow built in 1959. Selling AS-IS. Handy Man Special - Needs work. The roof was replaced around 2015, water heater in last year. It would be a great starter home or potential rental.